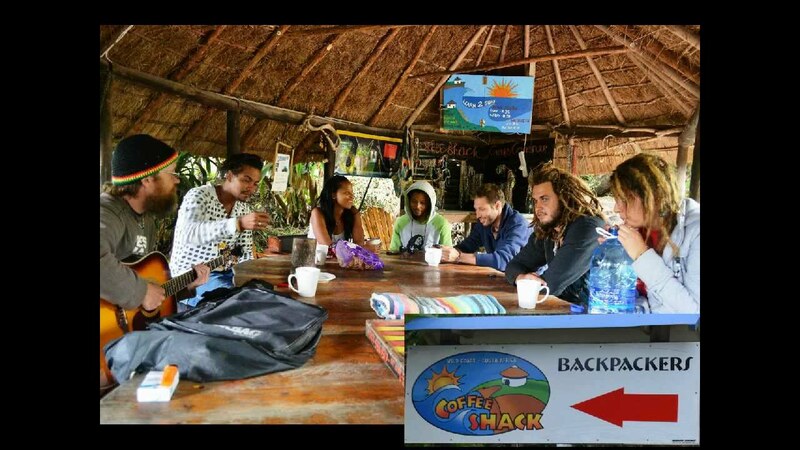 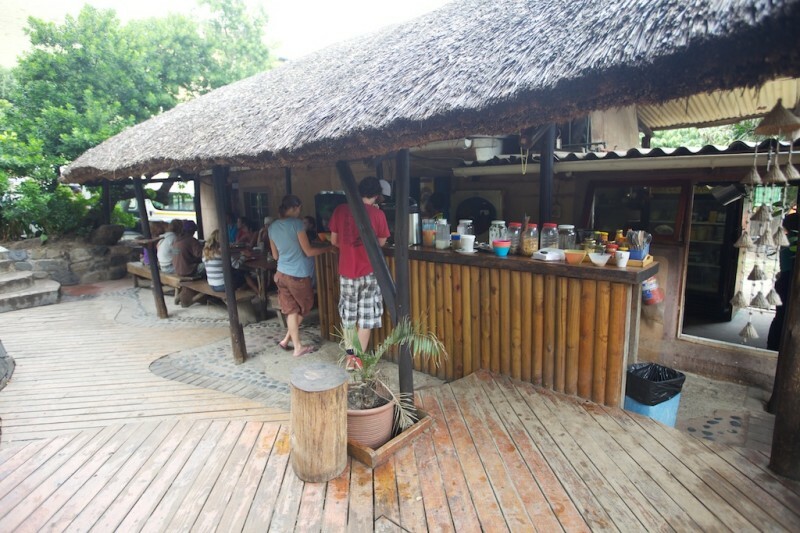 Coffee Shack has a reputation for being a fun, good-value hostel with excellent facilities and the most amazing, friendly staff. 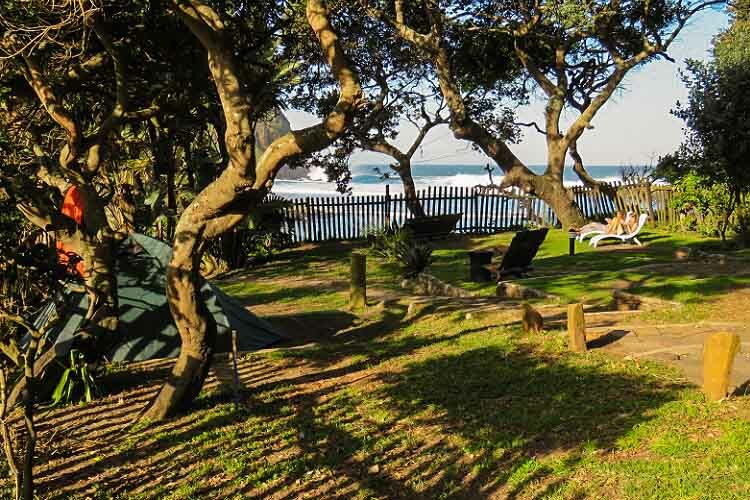 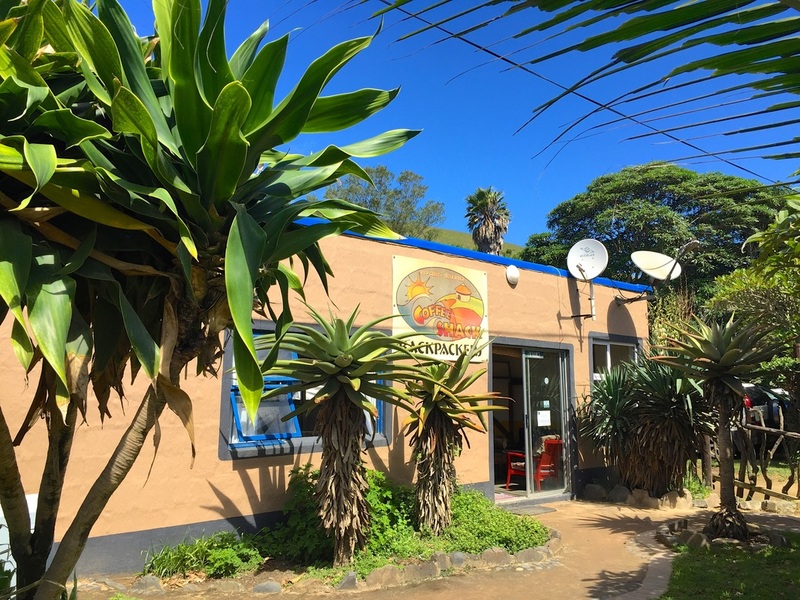 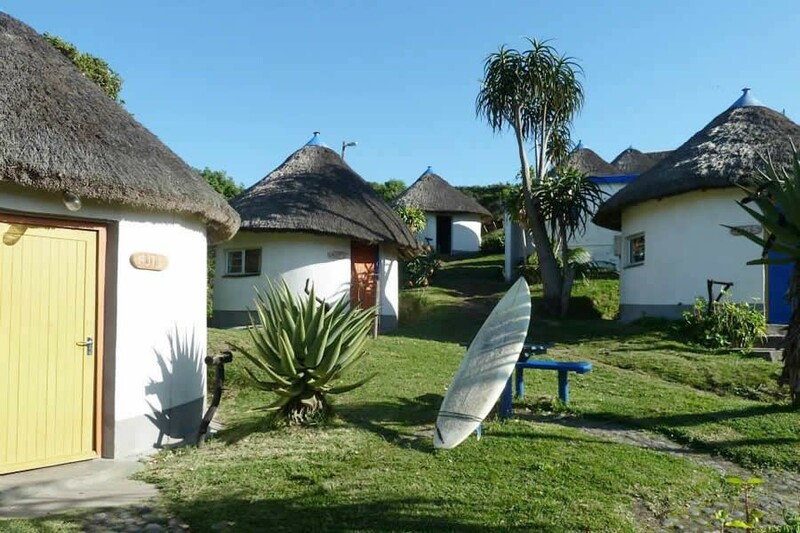 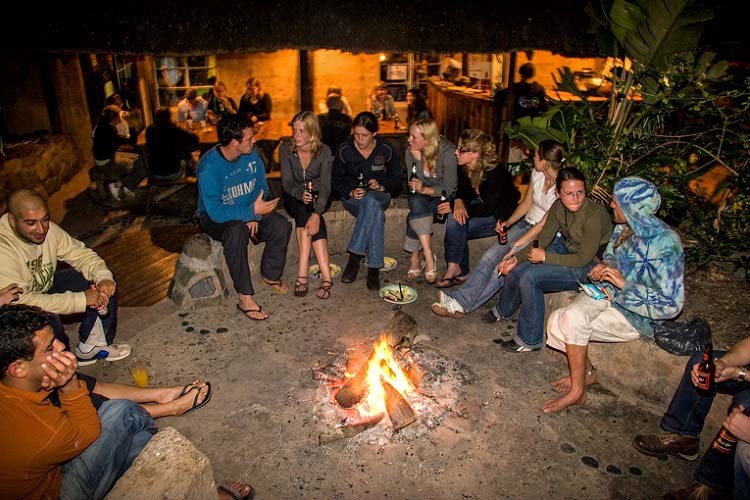 Coffee Bay has nice point and beach breaks, and they also run day trips to Mdumbi, an amazing beach with a good point break for accomplished surfers. 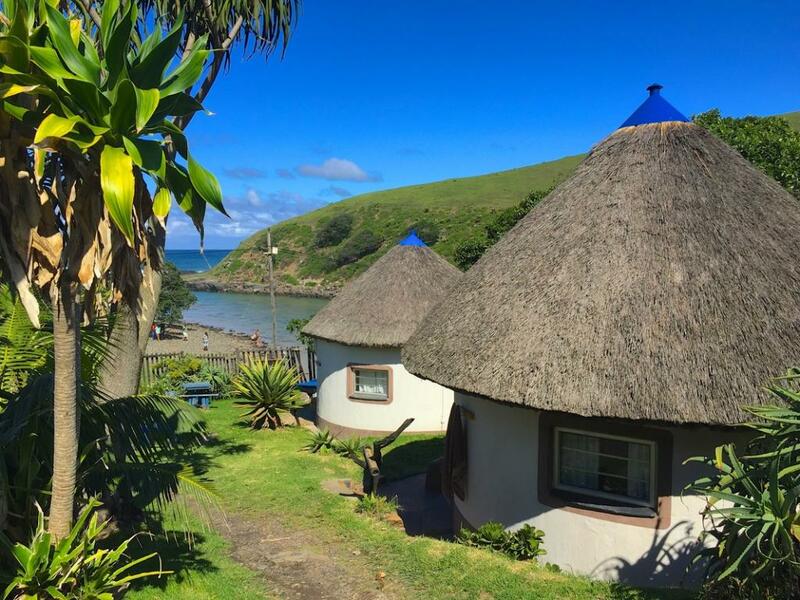 Dolphins are plentiful. 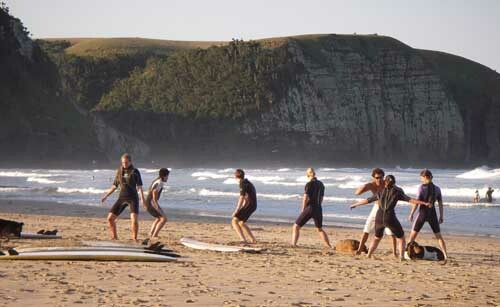 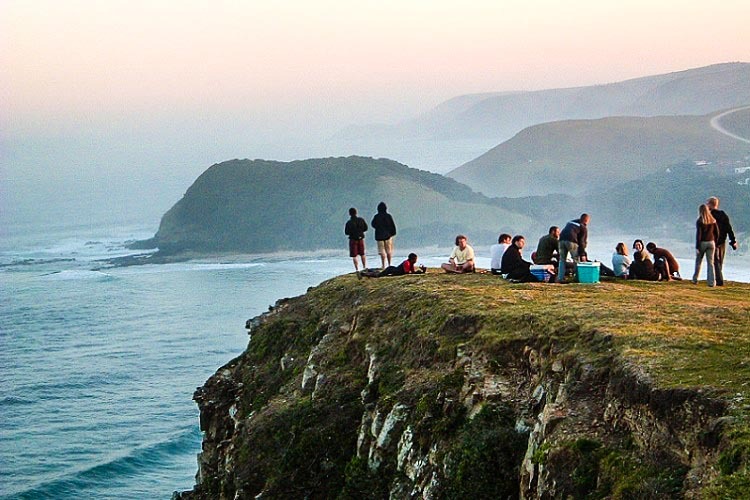 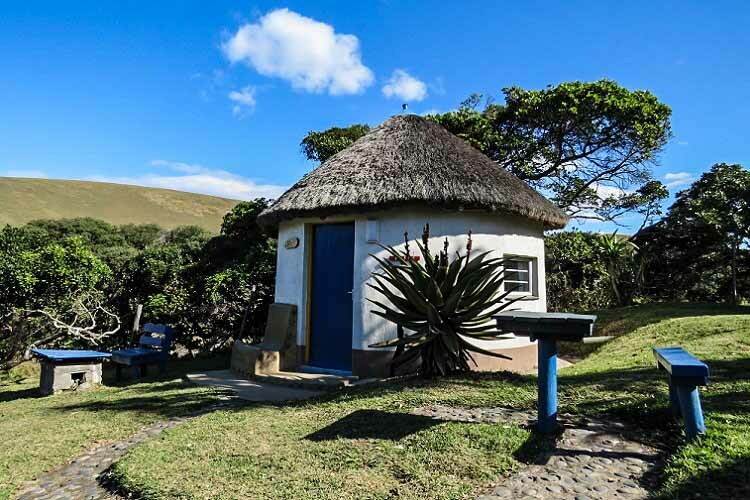 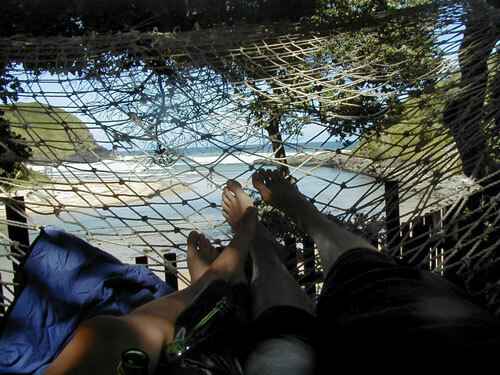 If you're doing a surf trip, there are many other spots up and down the Wild Coast. 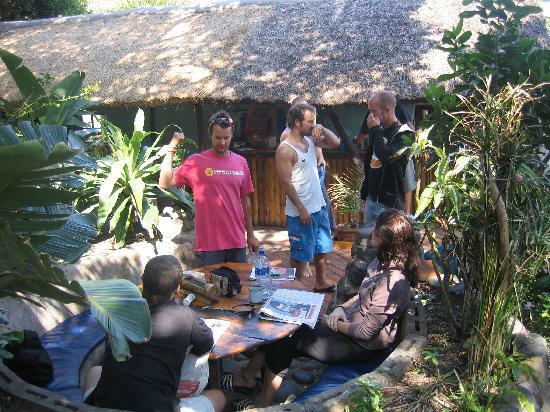 Dave's surfed them all and is a good source of info on local conditions.